Official government statistics indicate that the value of property in the UK has continued to rise, despite public anxieties and uncertainty following the result of last year’s EU referendum. The latest UK House Price Index summary, published on September 12th, showed that the average property value in the UK increased by £11,000 (5.1%) to an average of £226,185 in the 12-month period ending in July 2017. Latest figures show that the highest increase was in England, where the average home is now valued at £243,000 – a significant increase of 5.4% over the last year. This makes property investment an appealing prospect in the current market, but while the value of property continues to rise, it is worth noting that, particularly in England, sales have fallen. In fact, statistics show that the volume of housing transactions dropped from 75,417 to 74,962 between May 2016 and May 2017*– a fall of 0.6 per cent. In England, the UK's largest housing market, the number of transactions that took place fell from 60,179 to 58,209 – a notable decrease of 3.3%. One possible explanation for this is that it is becoming increasingly difficult to purchase a buy-to-let property, with the Guardian newspaper reporting a 50% reduction in the number of buy-to-let mortgages being approved this year. The introduction of a series of new laws, alongside changes in tax regulations, has placed more restrictions on would-be landlords, who are further crippled with buy-to-let mortgages becoming increasingly difficult to secure. This has all made it harder still to obtain a second property at an affordable price. 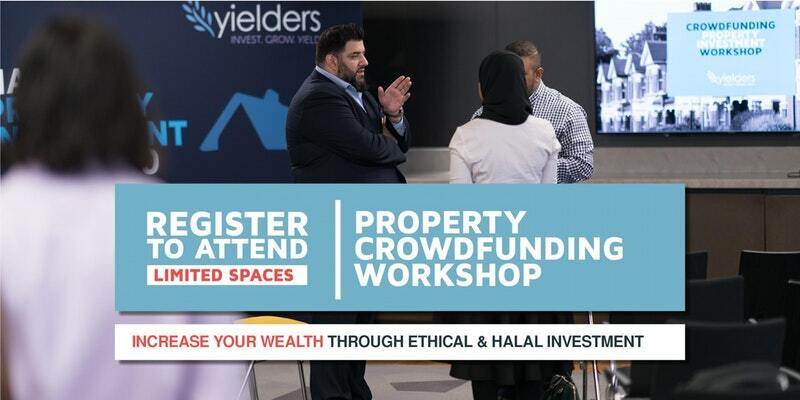 In contrast, Yielders offer a refreshing crowdfunding-based approach that makes investing in property easier than ever and means that you can take advantage of the high returns on offer through property investment. 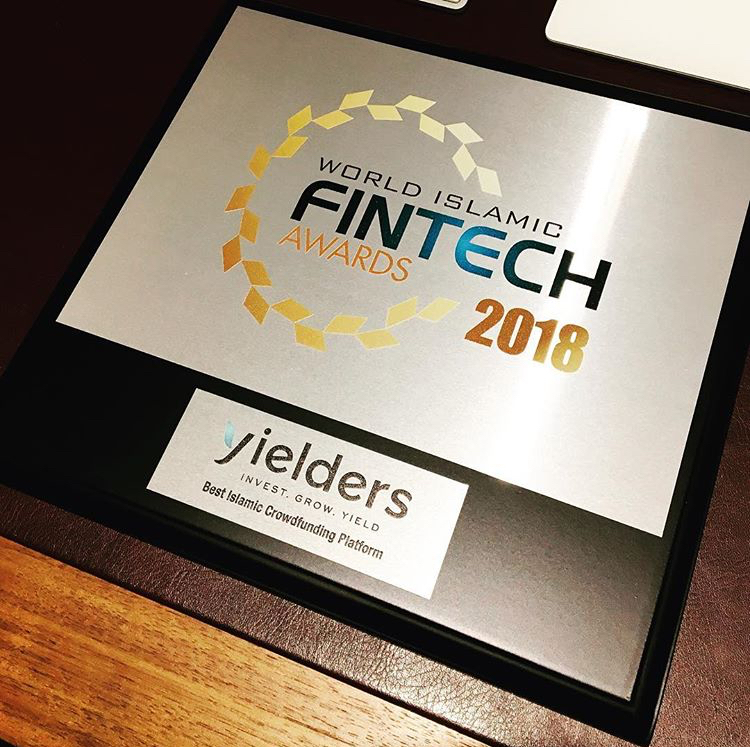 With investment opportunities available from just £100 and offered on their innovative FinTech platform, Yielders are making property investment available to wider and untapped markets. One thing that sets Yielders apart from other opportunities is that properties are completely pre-funded with long-term tenancies in place, so you can start earning almost immediately. The team behind the platform also boast a combined total of over 30 years industry expertise. When it comes to sourcing new investment opportunities, Yielders is therefore able to apply its substantial knowledge to find those rare properties that have the potential to perform better than normal. This means that investors can potentially enjoy the best possible returns from rental income and capital appreciation, without becoming entangled by financial regulations, or having to tackle any of the difficulties or hassles associated with being a landlord. For more information about Yielders and its processes please visit www.yielders.co.uk, where you can sign-up to receive your Yielders welcome pack and learn more about the opportunities available. *Due to a period of 2 to 8 weeks between completion and registration of sales, volume figures for the most recent two months are not yet complete, so they are not included in the report.